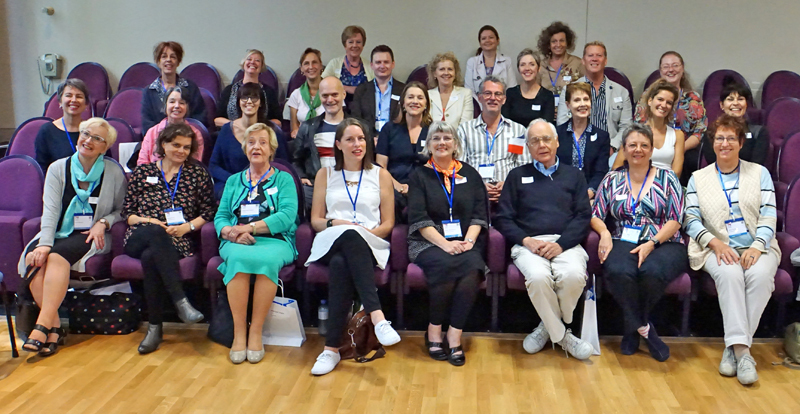 The European Voice Teachers Association e.V. 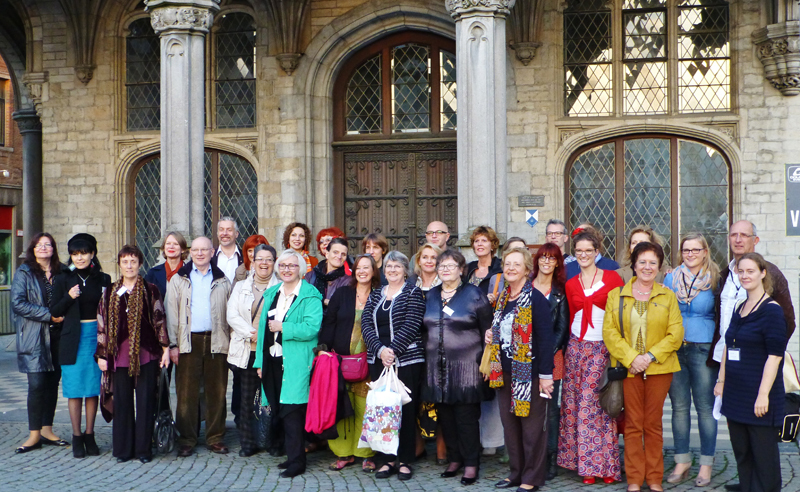 is an umbrella organization serving teachers of singing across Europe. 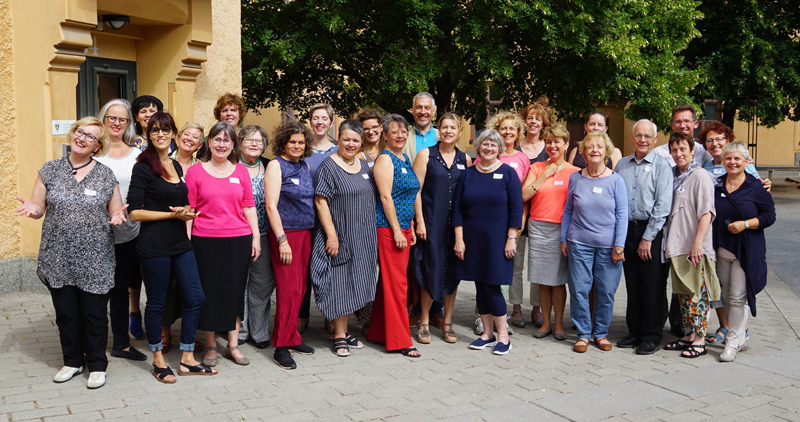 Founded in 1989 by a group of 20 visionary teachers, EVTA today represents approximately 4,300 individual members in 23 countries who teach singing in all current and traditional styles at all levels of singing including children and amateurs, students and high-level professionals. 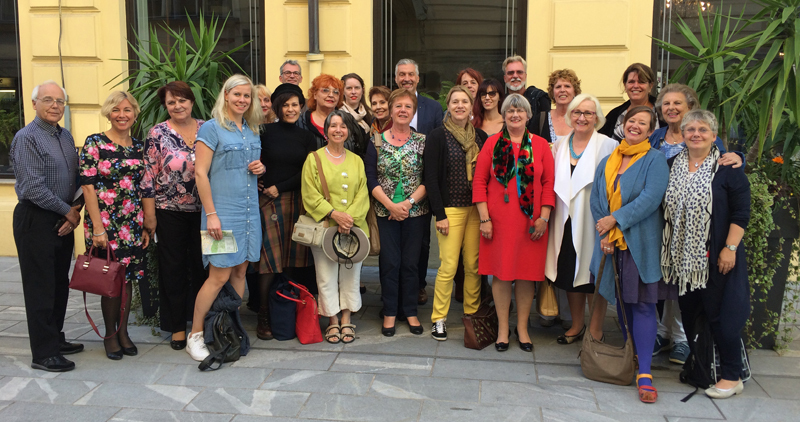 Reflecting the diversity of European culture, the member organizations have individual profiles and vary vastly in size, scope and resources. Membership in a national association automatically grants individuals the privilege of taking part in EVTA activities. 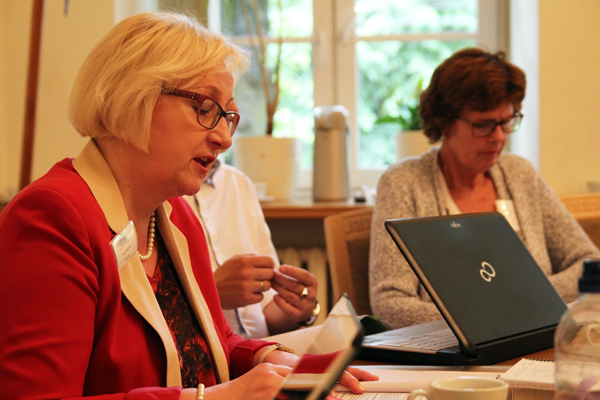 The association was reorganised as a registered nonprofit organization in Germany in 2004. 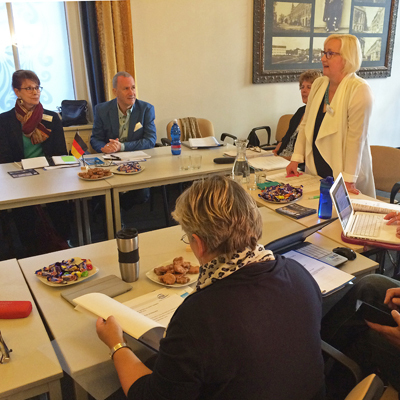 The EVTA Council, consisting of representatives of each of the member associations, is the governing body and meets annually. The Executive Committee is responsible for project conception and the administration of the association. 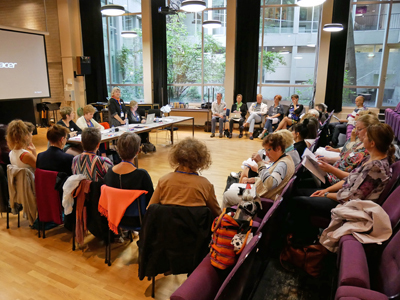 EVTA endeavours to complement the work of the national associations by offering projects not possible on a national level, furthering networking and exchange, and forging into new developments in voice pedagogy and research. Past activities include the European Vocal Pedagogy Week, the Young Professionals Programme (YPP), three projects sponsored by the European Lifelong Learning Leonardo da Vinci Program (European Vocal Pedagogy 2008-2010, Digital Resources in Vocal Pedagogy 2010 - 2012, Leo Sings! 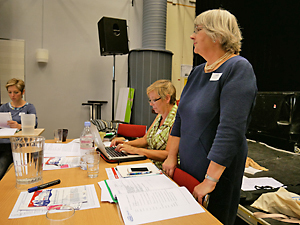 2013-2015), EUROVOX 2015 in Riga and Eurovox 2018 in The Hague.